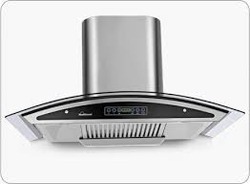 We are engaged in offering Hindware Cleo Auto Clean Electric Chimney Brush Silver. 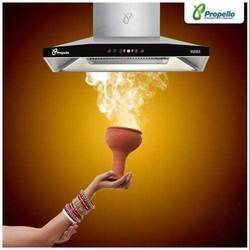 AUTO CLEAN CHIMNEY. MAINTENANCE FREE.